Carmel Valley Tennis Camp, in Carmel Valley California, has operated for over 45 years. Our Purpose at Carmel Valley Tennis Camp is to inspire young people to love the game of tennis in a safe and fun traditional camp setting. Our Mission is to be the top, most well-balanced junior tennis program in the country for children ages 10 – 18. 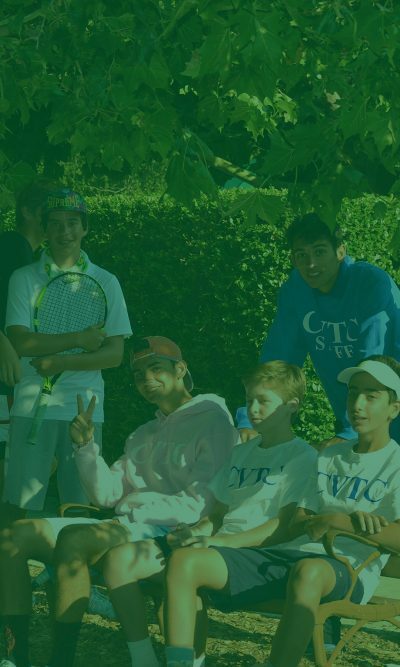 We welcome beginning through advanced tournament players (including high school tennis tournament training) to Carmel Valley Tennis Camp to improve their tennis and have fun. Excellent tennis instruction is combined with daily match play to help every camper excel at CVTC. 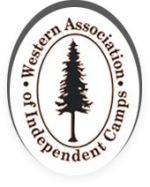 We own our beautiful 38-acre site, and our home is here; the only people at camp each session are the Owner Director family, the 53 campers and 18 adult staff. We provide wholesome and healthy food that our campers look forward to year after year. Carmel Valley Tennis Campers are supervised at all times by our adult staff. 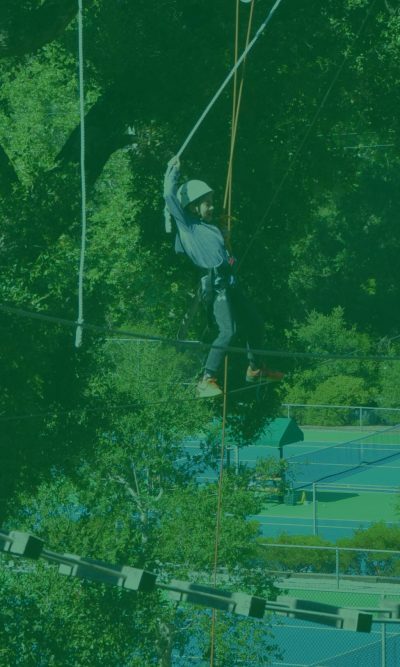 Carmel Valley Tennis Camp is the only tennis camp in California Accredited by the American Camping Association (ACA). The ACA sets professional standards for the Summer Camp Industry, and their Accreditation is the benchmark of excellence. 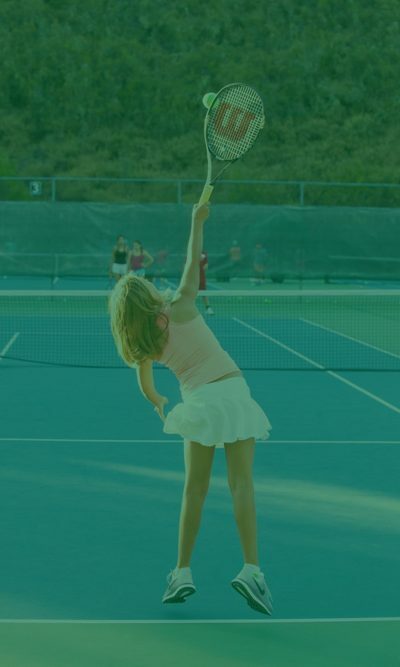 Carmel Valley Tennis Camp offers junior tennis players the best high-quality tennis experience and fosters great independence, confidence and lifelong friendships. Three hours of group lessons per day. Team based match play and tennis talks each afternoon. Challenge yourself by Choice; different elements opened daily. Show us what you’ve got! We teach the fundamentals of proper shooting form; some will learn more advanced techniques. Give it a shot! CVTC Art & Crafts of the day will be sure to keep everyone’s creative juices flowing. Let your imagination run wild. Don’t forget to pack your sunblock because CVTC really knows how to have fun in the sun! Grab your pillow and blanket and get ready for our amazing night hike and sleeping out on the property. Registration Now Open For Summer 2019! Campers come to Carmel Valley Tennis Camp to improve their tennis. Good Sportsmanship is the cornerstone of the CVTC program. Camp is fun, which we define as being engaged in the pursuit of excellence. CVTC ensures the physical and emotional safety and nurturing of campers. CVTC is a wonderful experience for children. Everyone benefits from great role models and mentors. A beautiful, well maintained, friendly environment contributes to our well being. That having clear and high expectations leads to excellence. So excited for CVTC 2019 summer!